Poughkeepsie High School held its 143rd Commencement Exercises for the graduating Class of 2015 on Friday, June 26, 2015 in Poughkeepsie, NY. 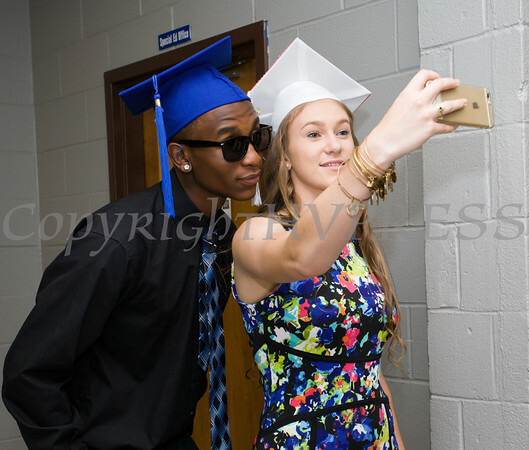 Poughkeepsie High School students take a selfie prior to the 143rd Commencement Exercises for the graduating Class of 2015 on Friday, June 26, 2015 in Poughkeepsie, NY. Hudson Valley Press/CHUCK STEWART, JR.